Almost all Canadian casinos online offer a welcome bonus, like Dash Casino and other. 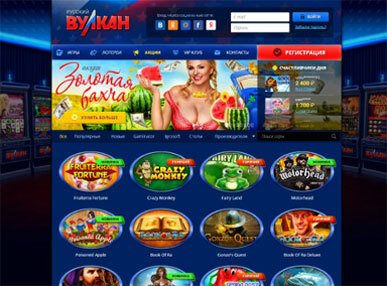 This means that when you sign up with them, you get free spins, cash redeemable rewards, or match bonuses. More often than not, you need to first deposit some money into your account to qualify for these bonuses.